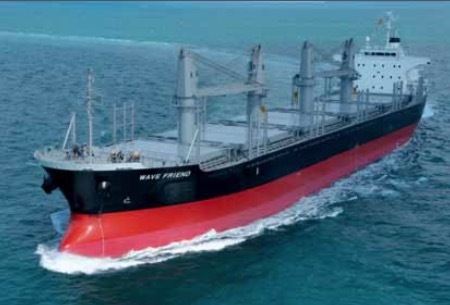 Major classification society ClassNK (Chairman and President: Noboru Ueda) announced the establishment of its Common Structural Rules for Bulk Carriers and Oil Tankers (Rules for the Survey and Construction of Steel Ships Part CSR-B&T) on 27 February. These new technical rules were developed in response to the adoption of the Common Structural Rules for Bulk Carriers and Tankers by the International Association of Classification Societies (IACS). The requirements in Part CSR-B&T apply to both bulk carriers 90 metres or longer and oil tankers 150 metres or longer whose contracts for construction are dated on or after 1 July 2015. In addition to the above, other relevant parts of the ClassNK Rules and Guidance for the Survey and Construction of Steel Ships were also amended on 27 February to reflect the establishment of Part CSR-B&T.